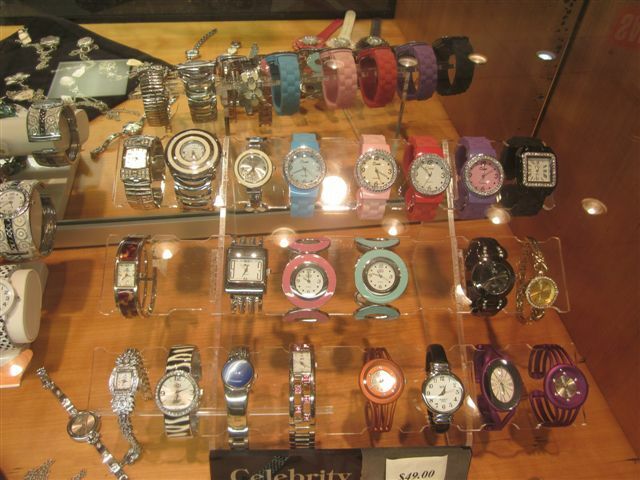 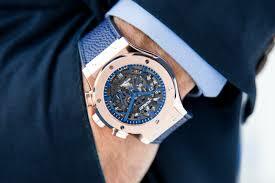 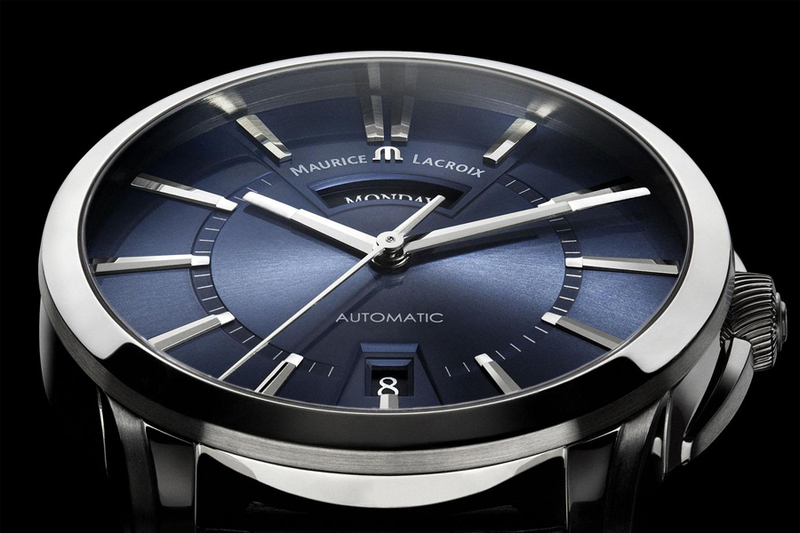 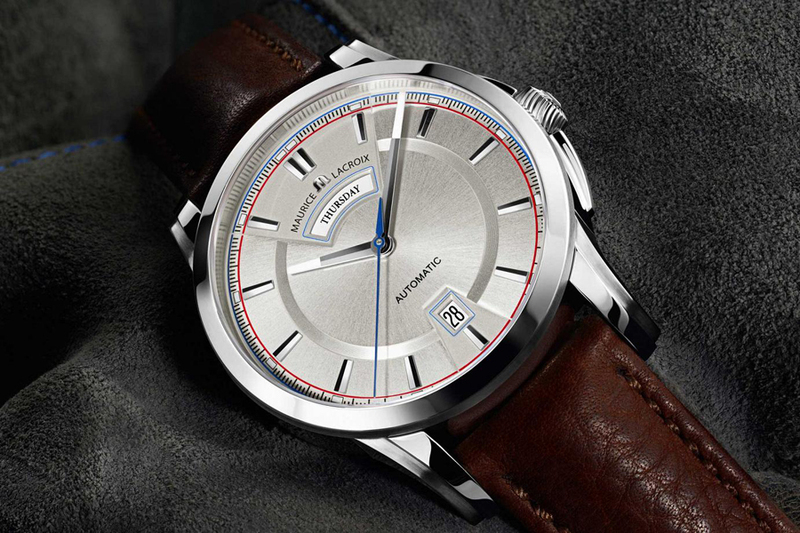 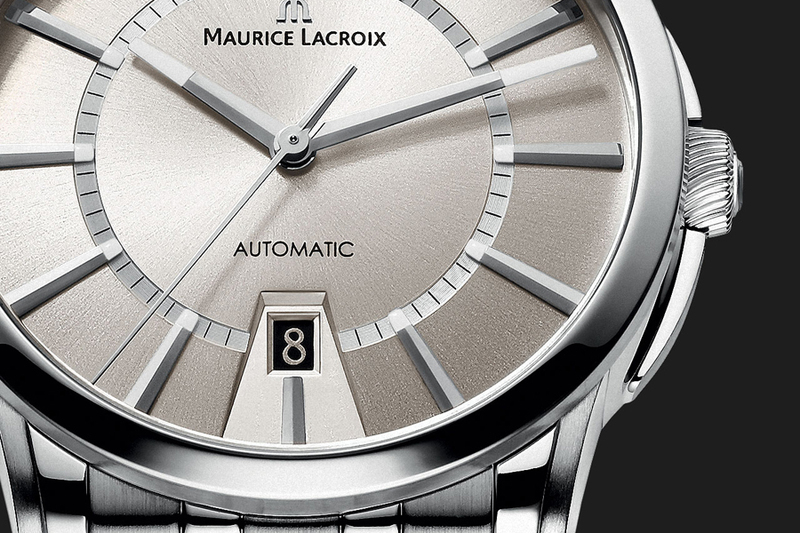 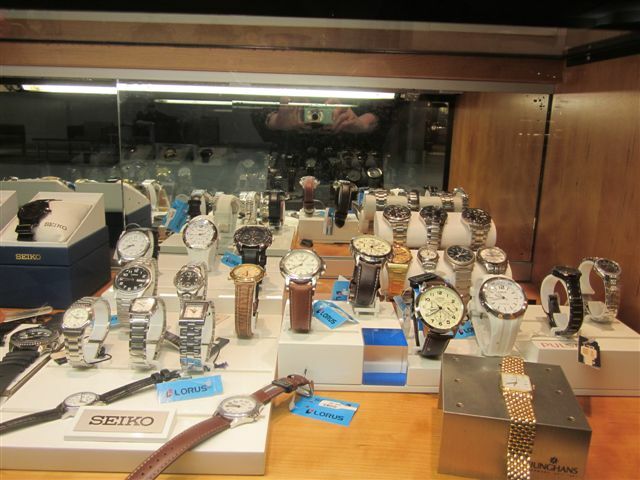 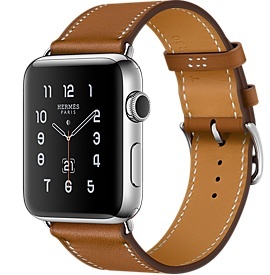 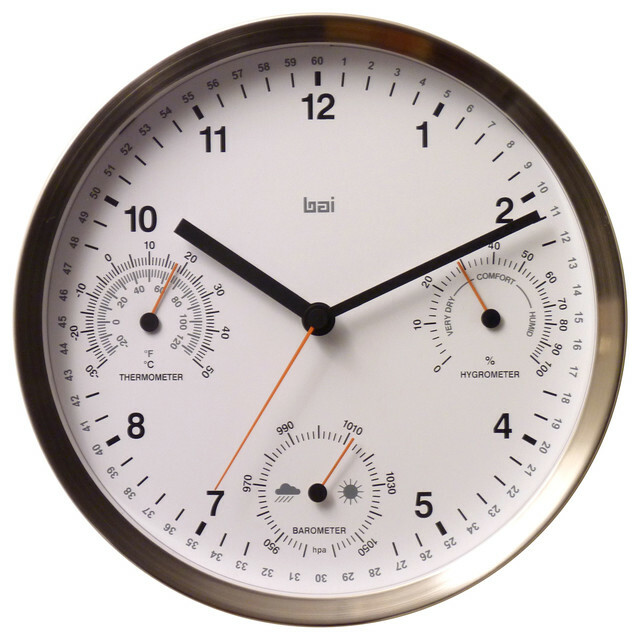 We have a variety of watches ranging from fashion to automatic watches. 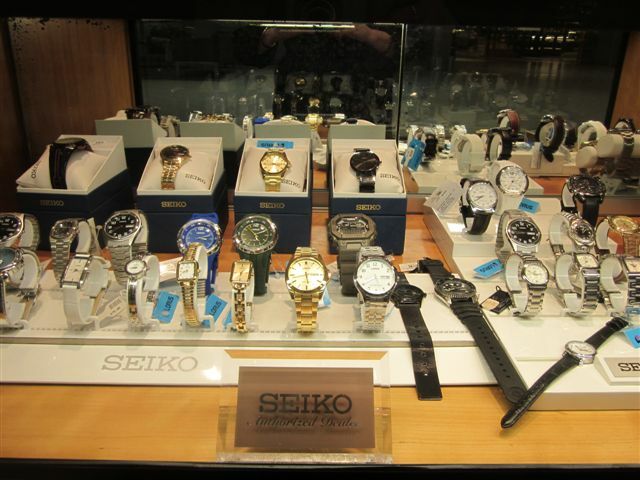 Seiko, Pulsar, Lorus, Digital, Analogue and Automatic. 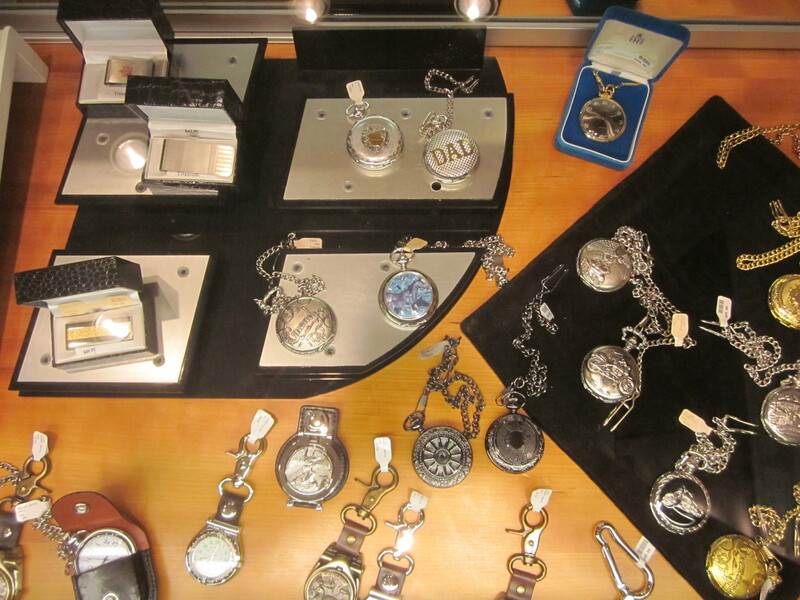 Pocket Watches available.